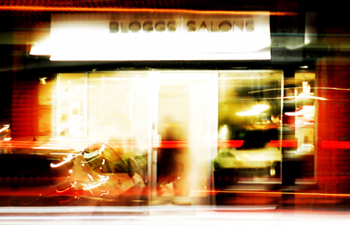 Bloggs Salons are the perfect place to take some time out away from the day-to-day hustle and bustle, and treat yourself to the Bloggs experience. Our award-winning blend of expertise, service, and style ensures your experience is completely personalised. Whether you’re getting a cut, colour, or treatment, you’ll enjoy dedicated one-to-one attention.